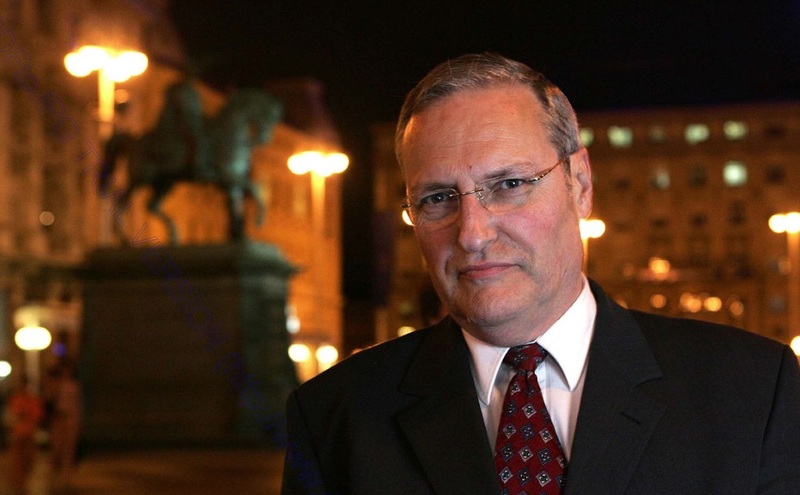 Efraim Zuroff, director of the Simon Wiesenthal Centre’s Israel and Eastern Europe office, has rejected claims of trying to place “a collective stigma” on Croatia for the World War II crimes of the Fascist Ustasa regime, following an allegation by Croatian President Kolinda Grabar Kitarovic. “I never spoke negatively about all Croatians, that would be absurd. Of course if the government makes errors, I feel justified in criticising them,” Zuroff told BIRN. “Her statement is obviously ridiculous, since I am very careful to direct my criticism only to those who in my opinion are sympathetic to Croatia’s Ustasa past and its genocidal ideology,” he added. On Wednesday, Grabar Kitarovic reacted with annoyance to Zuroff’s open letter, sent the same day, in which he criticised her for a statement she made during her visit to Argentina on Monday. She said that many Croats had found “their freedom” in Argentina after World War II, fleeing persecution in Communist Yugoslavia, adding that she felt proud of all the generations of Croats who came to the Latin American country. Argentina has a sizeable Croat community dating back to the 19th century, but part of which came in the 1940s, and was linked to the Ustasa regime. Zuroff criticised her statement, asking her in an open letter if she was also proud of the many Ustasa officials, including their leader, Ante Pavelic, who also went to Argentina. “Such a statement is mere concealment of the horrific crimes of the Ustasa regime … and a horrific insult to victims, their families and those who have fought against it,” he wrote. Allied to Nazi Germany, the Ustasa regime committed mass killings of Serbs, Jews, Roma and anti-Fascists. Grabar Kitarovic on Wednesday accused him of making multiple attempts “to impose a collective stigma to the Republic of Croatia, Croatian people and Croatian emigration, including Argentinian Croats”, claiming he also misinterpreted her statement. She added that her statement in no way glorified the Ustasa. Some opposition politicians and historians in Croatia also criticised the President’s statement from Monday, however. Former President Ivo Josipovic wrote on Facebook on Wednesday that his “soul hurts when Croats are called Ustasa” – but added that Grabar Kitarovic and others who downplay Ustasa crimes “bear a part of responsibility” for such “unjust generalisations”. Please continue reading this article at it’s source, Balkan Insight. 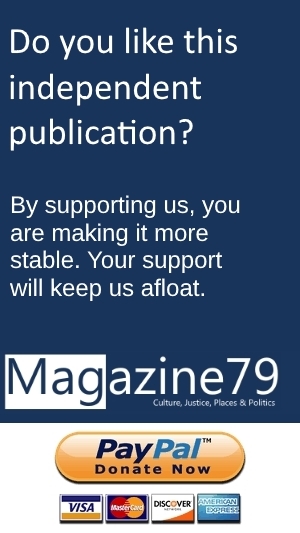 This publication has an agreement with them.